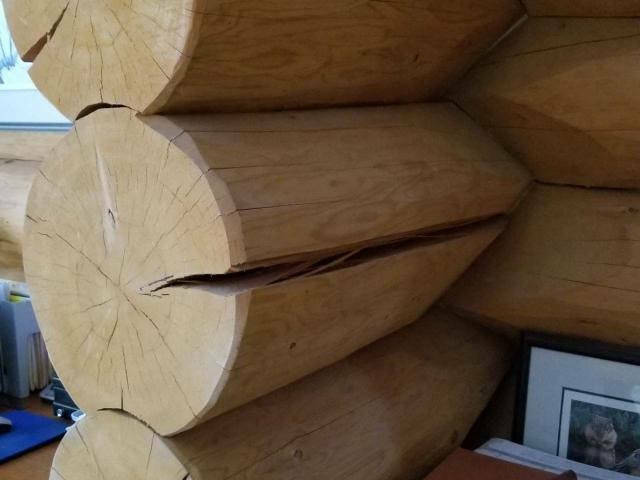 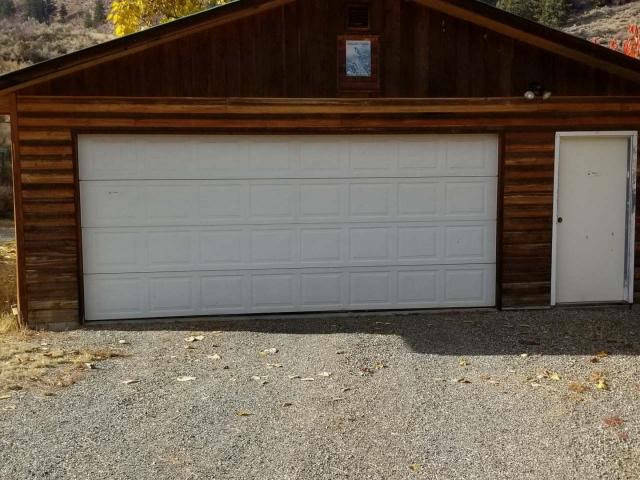 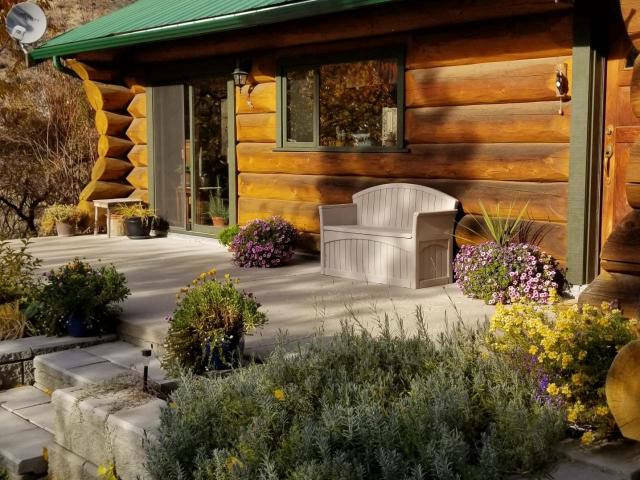 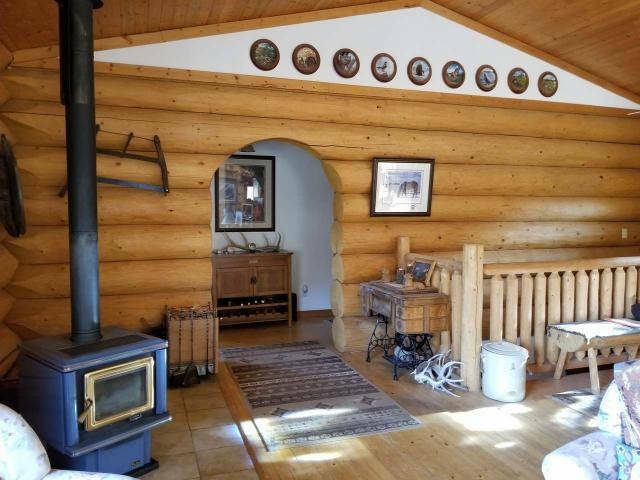 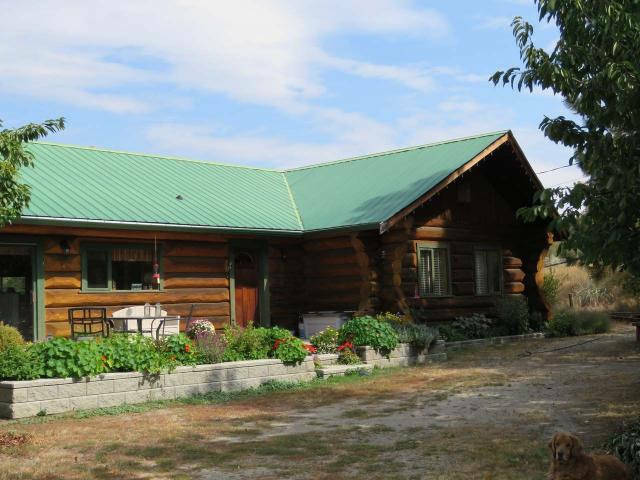 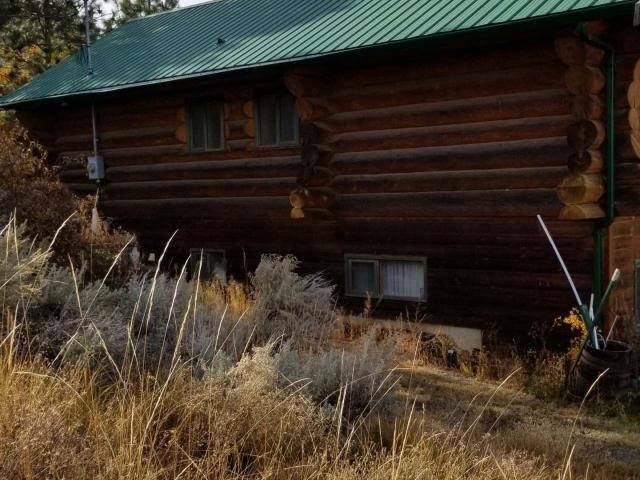 This comfortable Log home built in 1994 has geothermal heating/cooling, along with fully certified wett inspected wood stove which provides a cozy atmosphere and additional warmth. 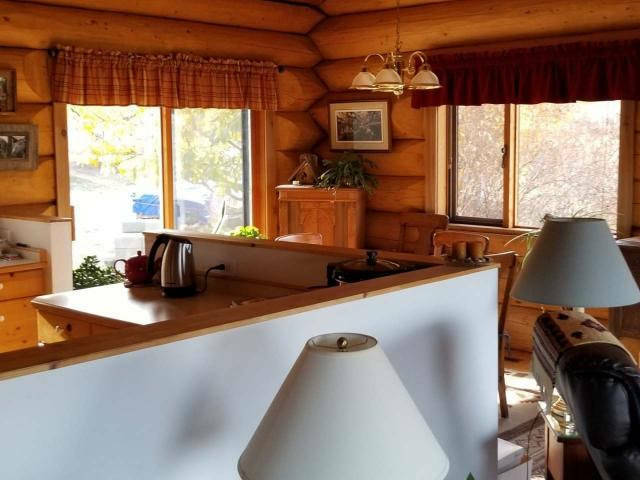 The level entry main floor has two large bedrooms and two bathrooms very private and away from the living area. 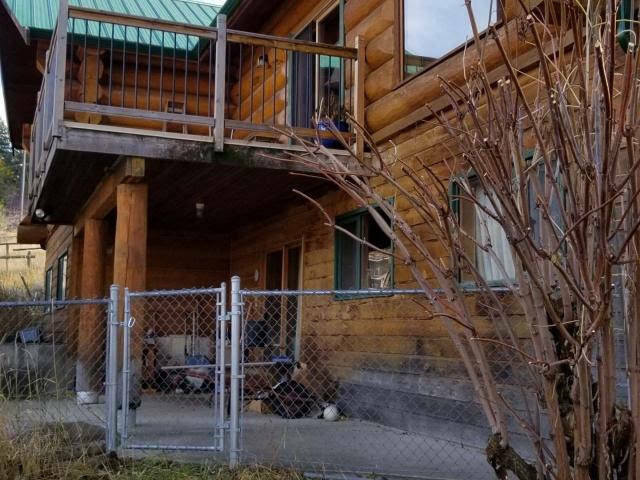 The full height walkout bright and sunny lower level is partially finished waiting for your ideas! 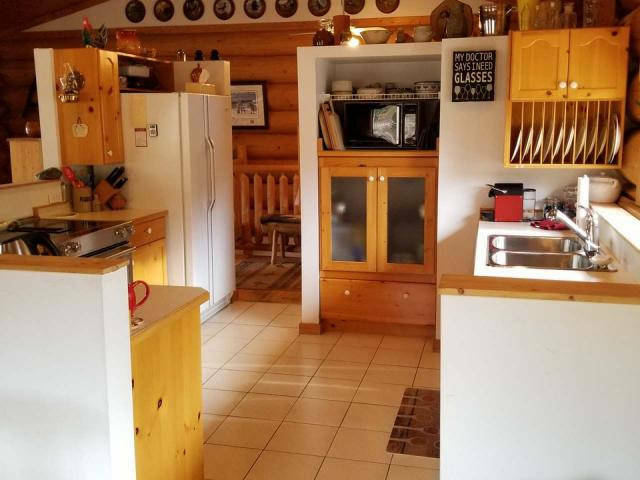 Lower level has roughed in shower and vanity and a working toilet for easy access to outside. 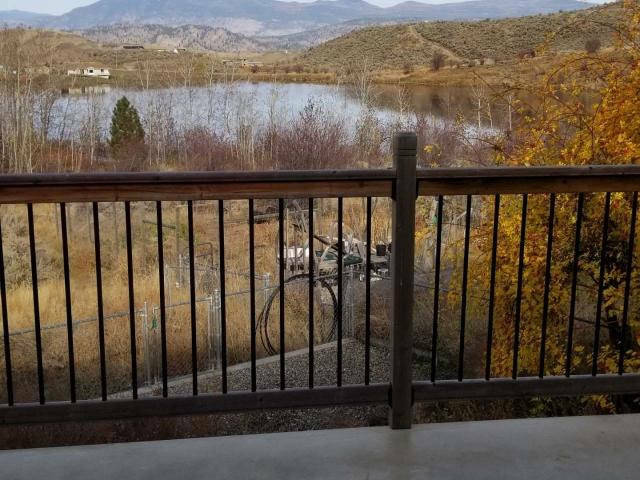 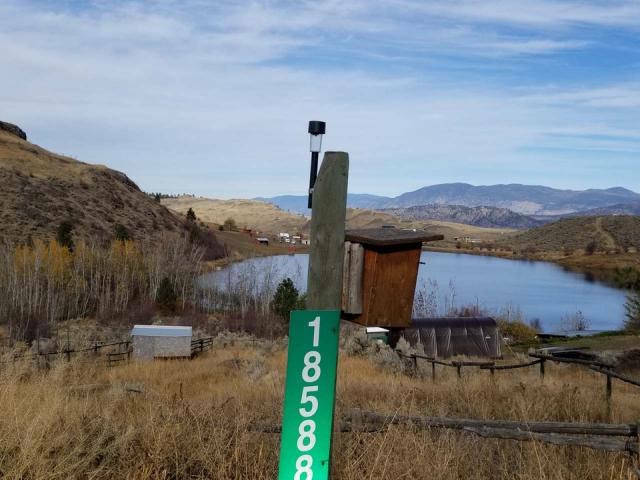 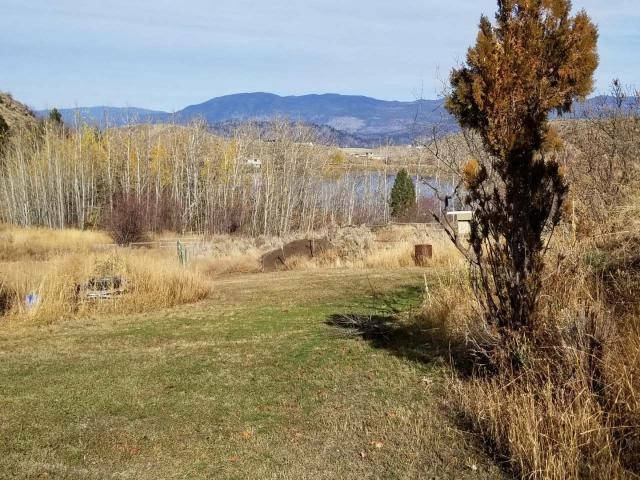 The house overlooks a small lake and has 7 acres to roam around on.This is a bird watchers paradise and attracts several hundred hummingbirds, bluebirds, and a number of other rare species. 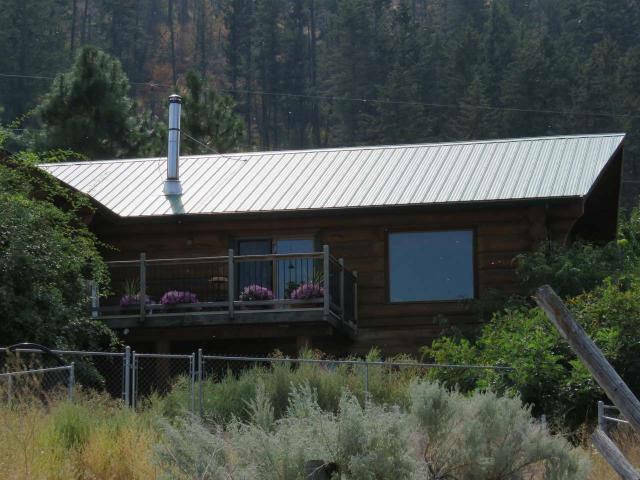 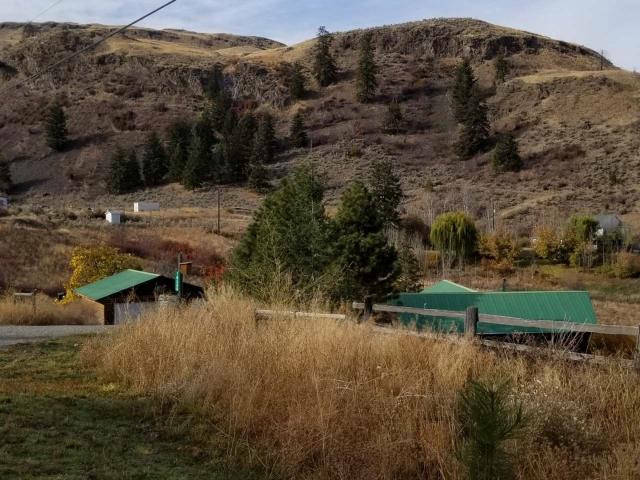 FABULOUS VIEWS AWAIT YOU FROM THIS CONTEMPORARY HOME ON 10 ACRES NEAR TWISP! 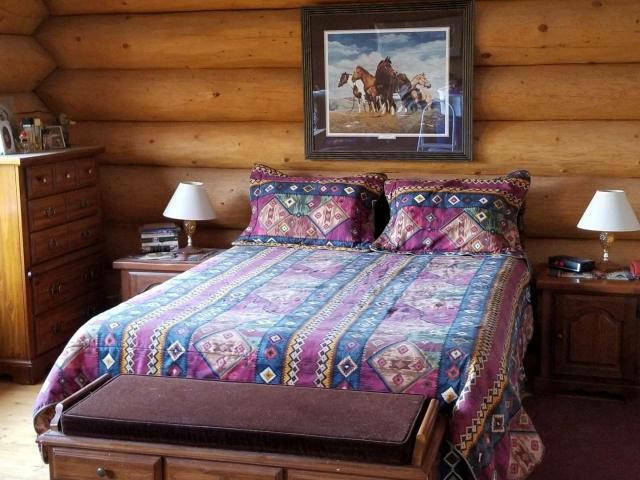 IDEAL FOR HORSE AND OUTDOOR ENTHUSIASTS!